Democrats and their lawyers are always looking for ways to twist the constitution to fit their political agenda and the latest attempt to misconstrue our rights and freedoms was promptly shut down. 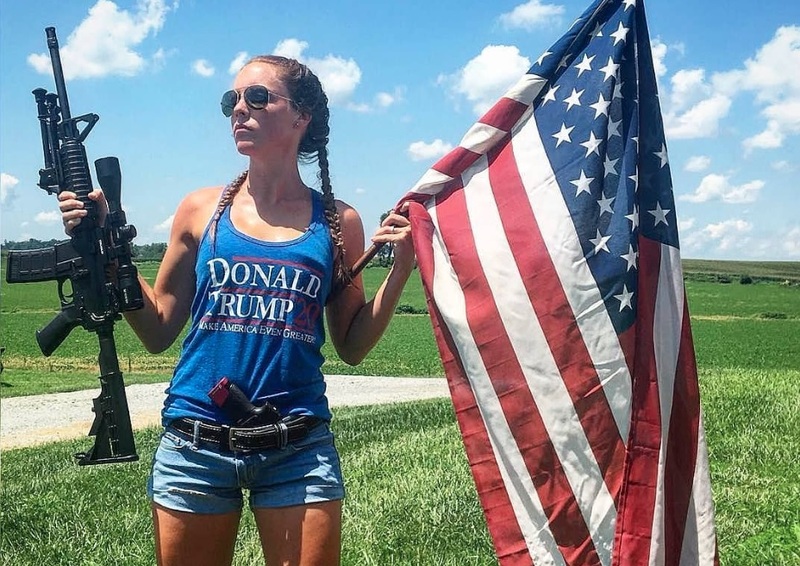 In a victory for American citizens, The United States Court of Appeals for the Ninth Circuit issued a precedent ruling Tuesday that reaffirms that openly carrying a firearm in public is constitutional. The case was brought by Hawaiian George Young who was denied a permit to carry a gun outside twice by a Hawaiian official. A District Court ruled that the denial of his constitutional right did not infringe on the rights protected by the Second Amendment, a complete oxymoron. Thankfully, the Ninth Circuit panel did not agree with the lower court's ruling. Ninth Circuit Judge Diarmuid O’Scannlain said in his ruling, "We do not take lightly the problem of gun violence. But, for better or for worse, the Second Amendment does protect a right to carry a firearm in public for self-defense." Just prior to the Ninth Circuit panel's ruling in Young's case, the same panel upheld a ruling that blocked California's "high capacity" magazine ban. The rulings of the Ninth Circuit can still be appealed but after that, the next step would be the Supreme Court of the United States. The very fact that Mr. Young had to take his case to the Ninth Circuit is a testament to the corruption that is rampant among politicians. And this is not a race issue; the right to defend themselves belongs to all law-abiding American citizens despite what the leftist media wants you to believe. Why is it OK for politicians to have private armed security wherever they go, including in public, yet when it comes to the pesky citizens they don't need the right to protect themselves? hope she can compete in the Olympics ,,since there are avid joggers that also watch the news and enjoy sporting events. Is that an MP7 the black girl is holding? Looks small but I think its an MP7, anyone confirm? 32380 - Looks like a new 9mm scorpion.